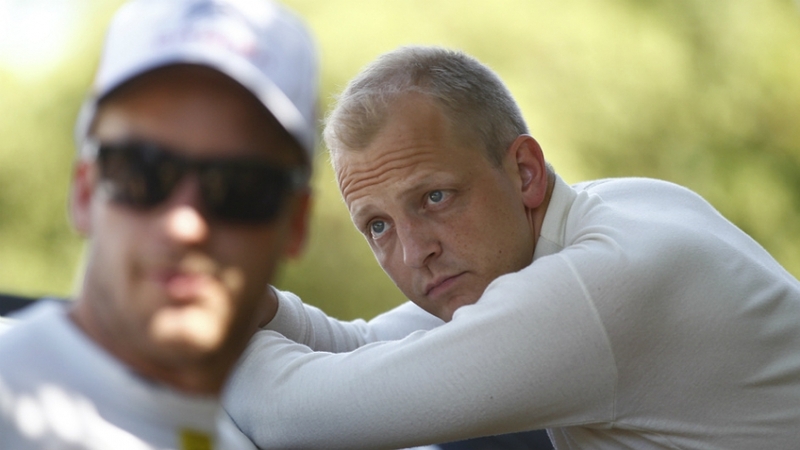 M-Sport declared that Mikko Hirvonen will be retire from World Rally Championship end of 2014 season, which has left one in England. 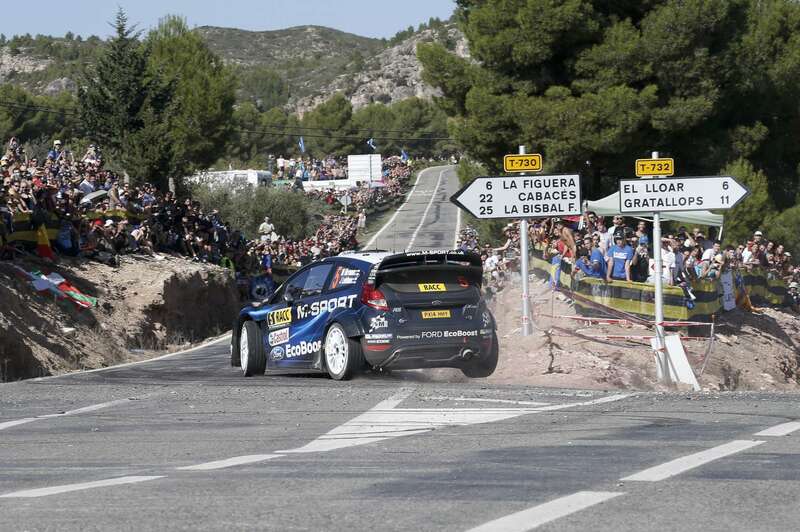 M-Sport ..
Rally de Catalunya, or some say Rally de Espana but we remembered once again Catalunya is not Spain, has been completed with Sebastien Ogier’s .. 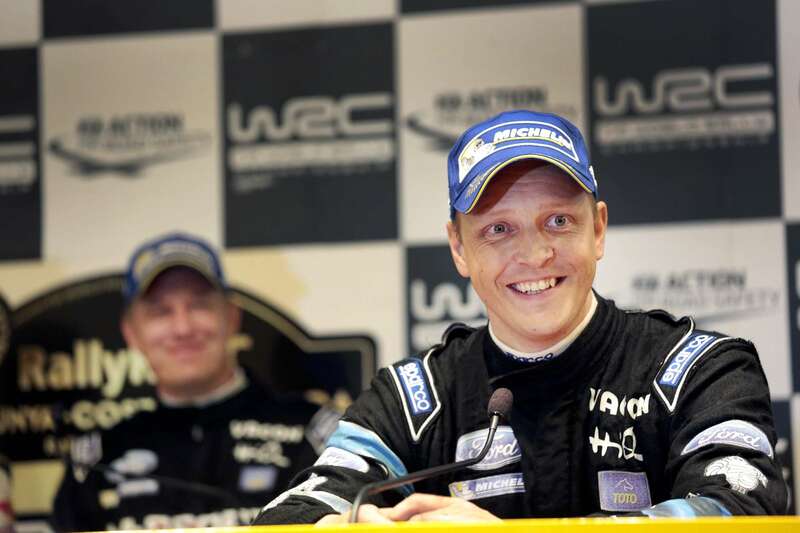 The Finn secured his maiden FIA World Rally Championship podium at the event in 2005, and repeated that same feat today. Having established ..
With the Ford Fiesta RS WRCs converted from gravel to asphalt specification during last nightâ€™s 75 minute service, Hirvonen was keen ..
M-Sport World Rally Team’s Mikko Hirvonen and Elfyn Evans are ready to mount a challenge on the mixed surface stages of next week’s ..
World championship star Mikko Hirvonen has singled out FIA European Rally Championship leader Esapekka Lappi as a driver to watch. 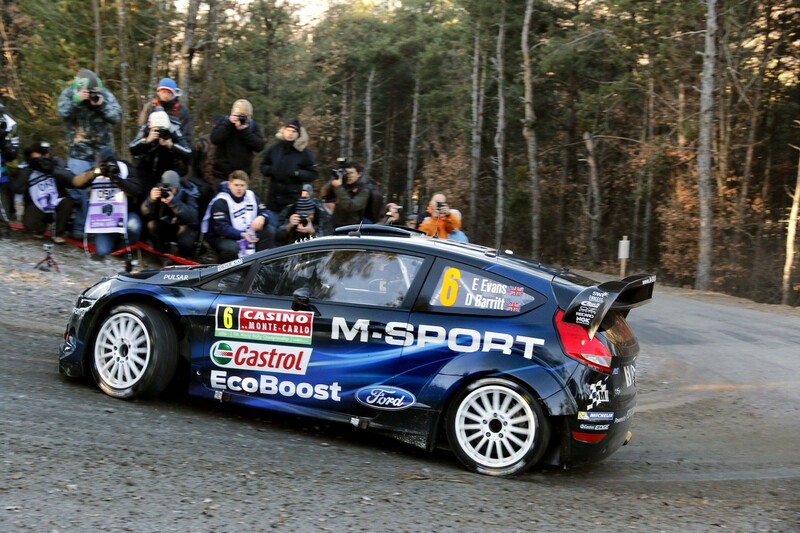 Lappi, ..
M-Sport World Rally Team’s Elfyn Evans looked on course to deliver his best ever performance behind the wheel of the Ford Fiesta RS WRC today. 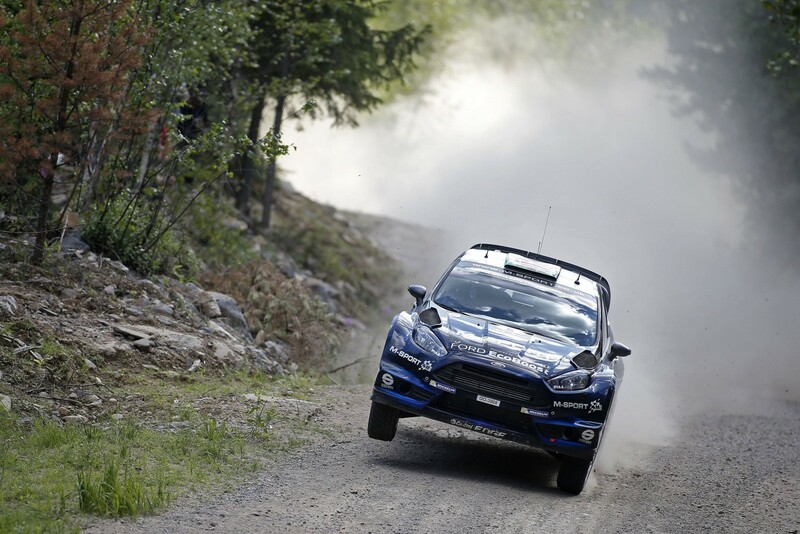 ..
M-Sport World Rally Team’s Mikko Hirvonen and Elfyn Evans head to Rallye de France – Alsace with a clear objective â€“ .. 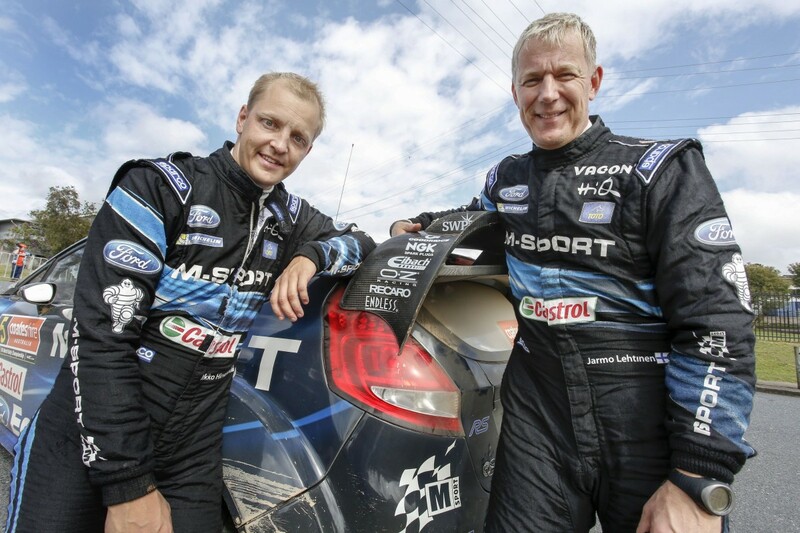 The Finn, 34, has won 15 WRC rallies in his career so far, but has made the podium only once in 2014, his first season back in an M-Sport ..
M-Sport returns to Coates Hire Rally Australia with a significant milestone. 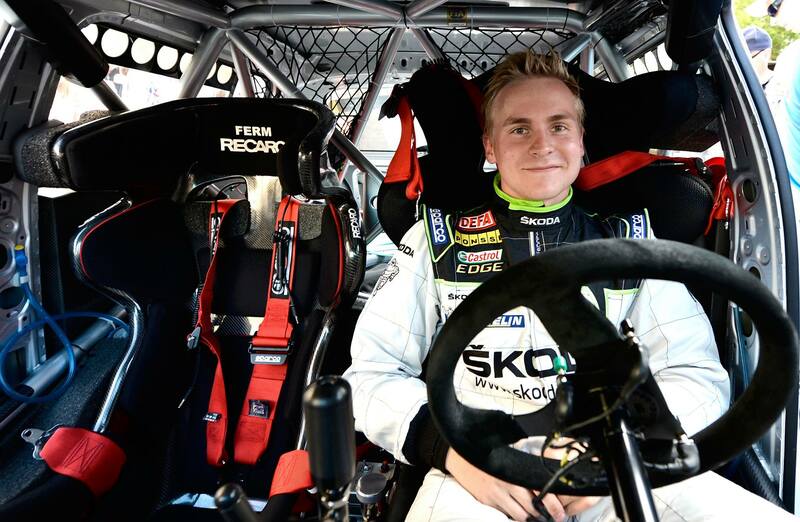 The tenth round of the 2014 FIA World Rally Championship (WRC) ..